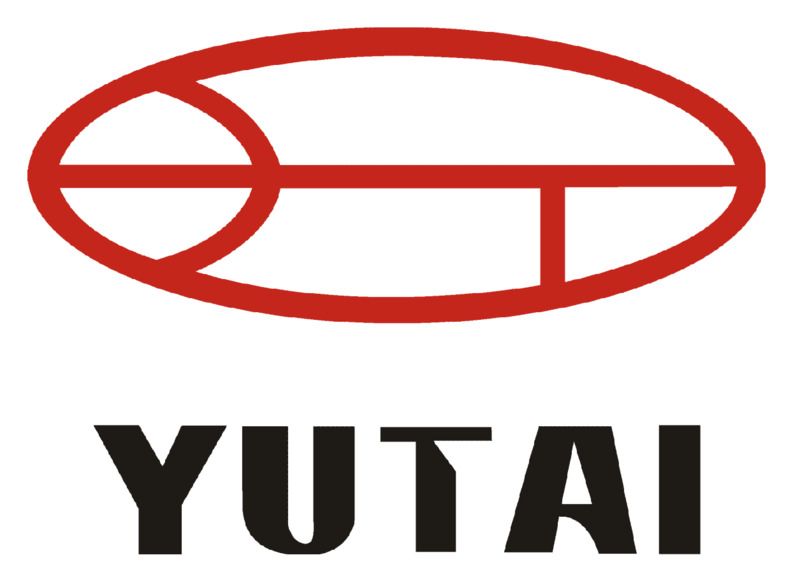 Yutai Group, manufacturer located in Jiangmen City, Guangdong Province, China, specialist in producing food blenders, hand mixers,Juicer, citrus maker, smoothies maker, food processors and choppers. 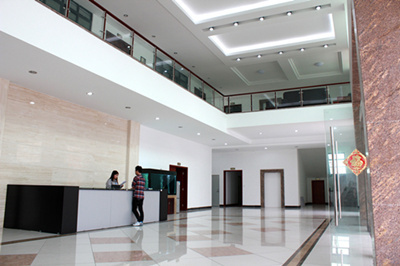 We are expert in this field for nearly 20 years. 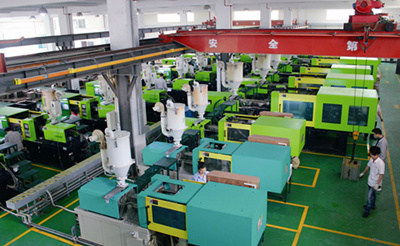 Our plant covers an area of around 30,000 square meter. 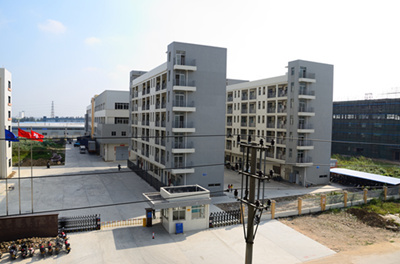 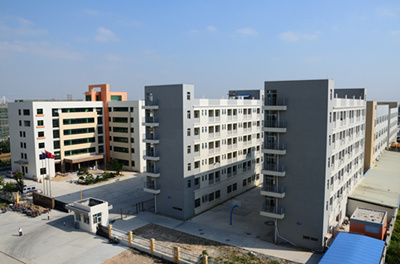 Because we adopt advanced machinery, high technology and good control system, we are able to provide products with high quality and competitive price. 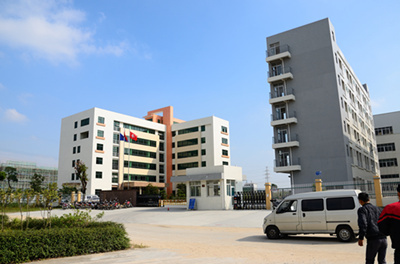 we have the best products and professional sales and technical team, we provide customers with the best products, excellent technical support and perfect customer service service, if your products and services to our company are interested, please online message or inquire.